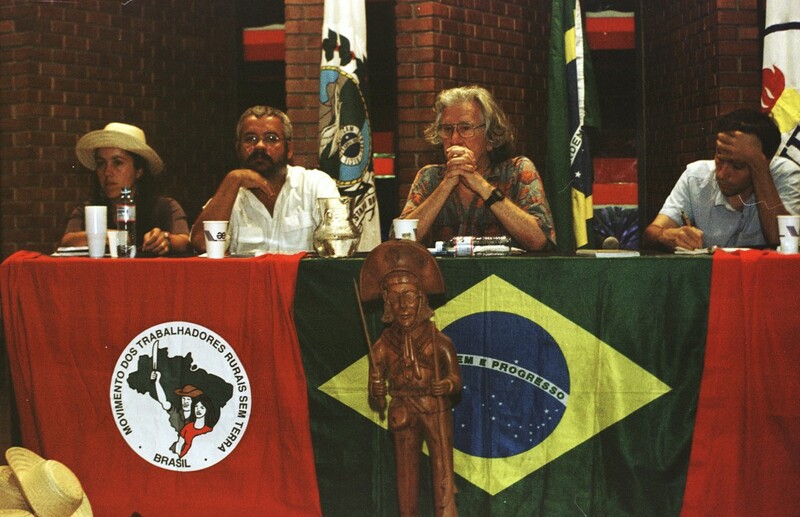 As Vereador (city councilman) in Rio de Janeiro (1993-1996), Boal created the Legislative Theatre as a new means to give his voters the opportunity to voice their opinions generating a 'transitive democracy', which lies in between direct democracy, which was practised in ancient Greece, and delegate democracy. 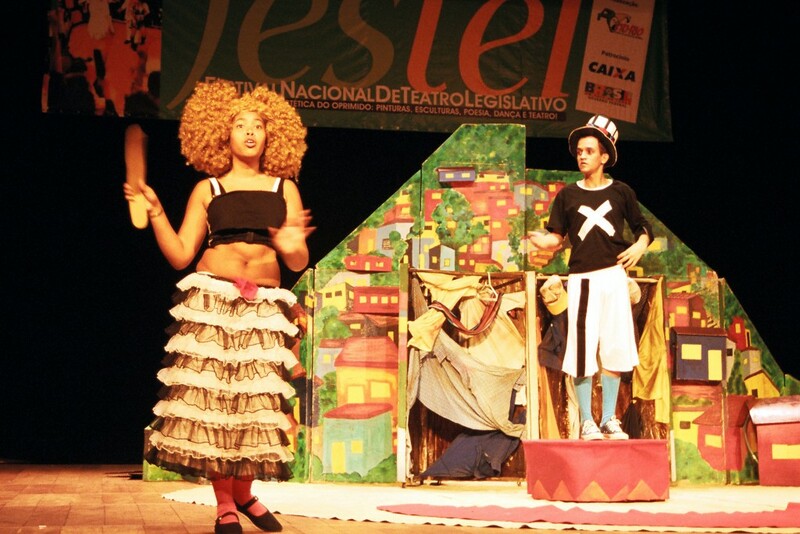 The Legislative Theatre uses the forms of the Theatre of the Oppressed to transform citizens' desires into laws. After a first session where spect-actors discuss their proposal, the assembly votes and at the end the approved suggestions are collected and presented to lawmakers to have the proposals approved. The Theatre of Oppressed is a method of analysis which uses theatre as a vehicle to enable people to act in their own lives. Inspired by the theories of the educator Paulo Freire, Augusto Boal developed a system of exercises, games and techniques to help men and women to become 'spect-actors' using theatre as a means of promoting social, political and legislative change. To use theatre as means of promoting social and political change. To study, discuss and express issues concerning citizenship, culture and various forms of oppression using theatrical language, opening up a flow of power between both groups. The subject of the production is based on a proposed law to be passed. Some 13 laws were created through legislative theatre during Boal's government. Augusto Boal, actors and spect-actors.